There is a theory going around that the U.S.A. was and still is a gigantic Masonic plot under the ultimate control of the group known as the Illuminati. It is difficult to look for long at the strange single eye crowning the pyramid which is found on every dollar bill and not begin to believe the story, a little. 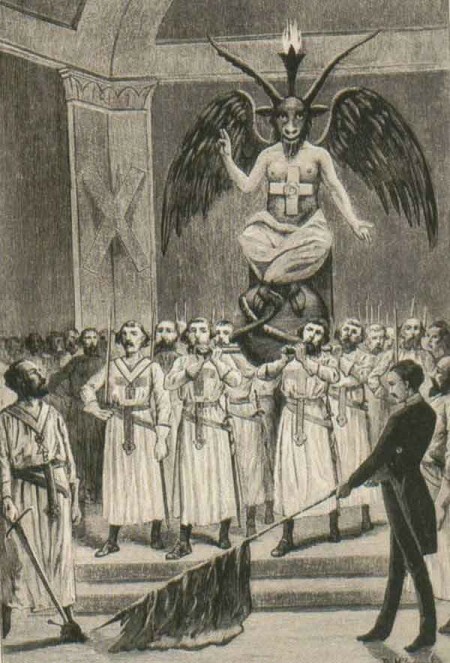 Too many anarchists in 19th-century Europe—Bakunin, Proudhon, Salverio Friscia—were Masons for it to be pure chance. Lovers of global conspiracy, not all of them Catholic, can count on the Masons for a few good shivers and voids when all else fails.